It's been a few months that I've been obsessed with everything Cactus and every time I can something with a cactus detail is added to my shopping cart, wherever it is that I'm shopping from. 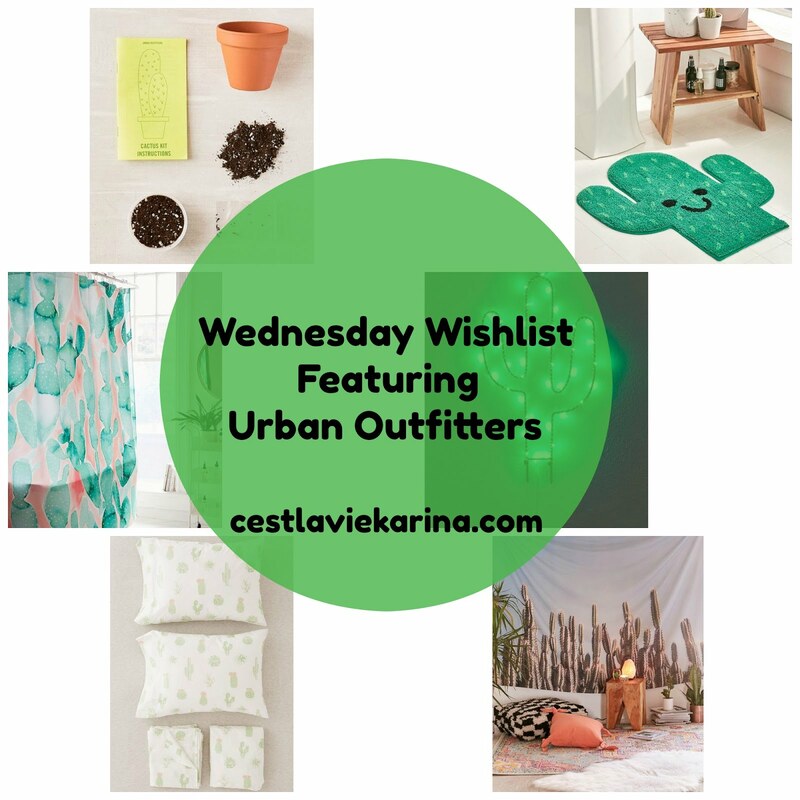 So for todays Wednesday Wish List I thought it would be great if it was solely focused on one of my obsessions and one of my favorite stores. P.S. I'm also ISO some of those rooms pictured in the posts. 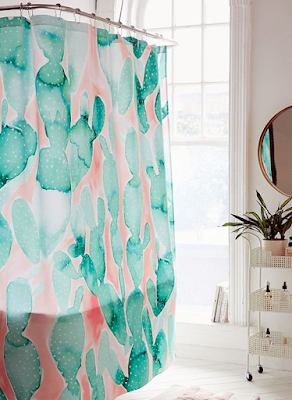 This one I am definitely trying to get in my apartment. It would be a great way to celebrate the first day of Spring :) Don't be surprised if you start seeing pictures of my little cactus. 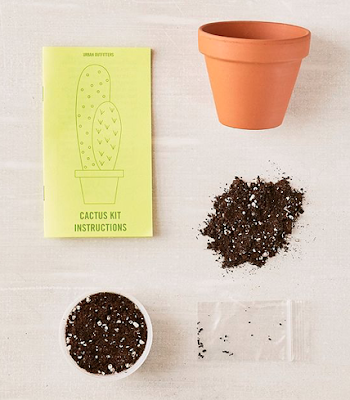 We will see how much of a green thumb I have. 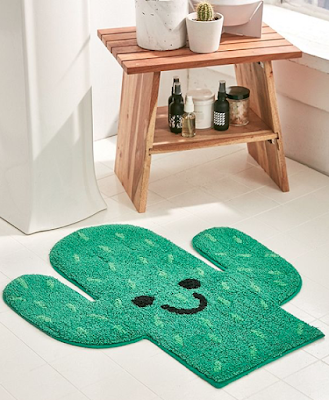 A smiling cactus bath mat for the bathroom, I would feel kind of bad stepping on that smiling face but how cute would it be to be greeted by this cute cactus bath mat every time I went into the bathroom. 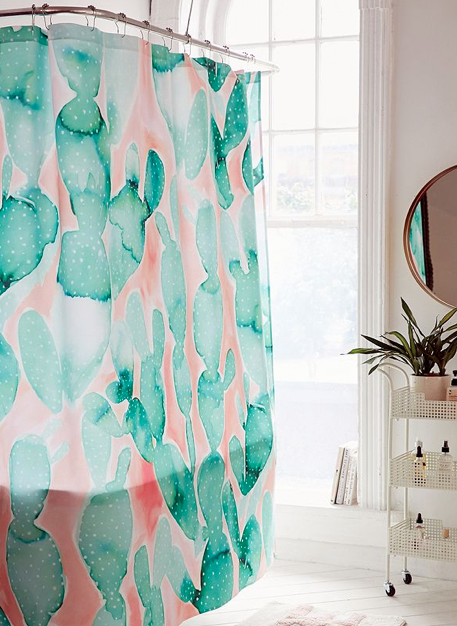 I've been on the hunt for a cactus shower curtain, and this one would definitely add the perfect touch of color and let the sun shine in bright. My bathroom is really one of the only rooms through which you can see the sun shine brightly and this would be a dream match made in heaven. 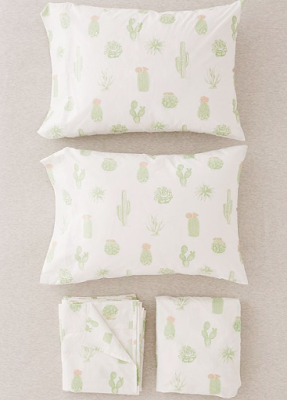 Cactus sheets, what can I say but it's a must for my bed. Such a fun addition. Truly what sweet dreams are made of. 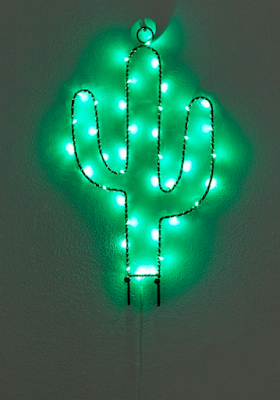 I have a slight obsession with light up anything, we have quite a few including a unicorn, cactus and rainbow. This one I can hang up on my wall and let it light up our room. First can I say that I need this entire little corner somewhere in my apartment. 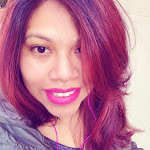 It would make a great little reading nook or even a little area for me to work on my blog. Editing posts and videos would be that much more relaxing. 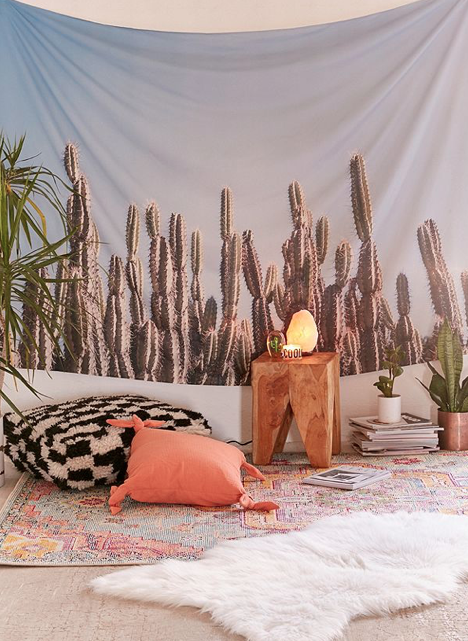 That tapestry really adds a touch of I'm in Mexico and it makes my heart ache, seriously need to get my hands on one stat.